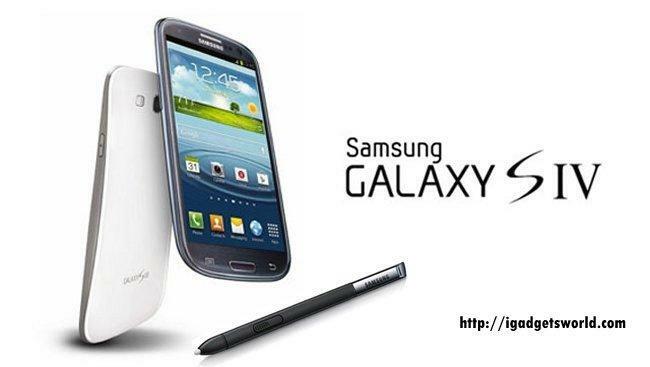 Is leading smartphone maker samsung gonna release it’s highly anticipated samsung galaxy s4 on march 15 in Russia? 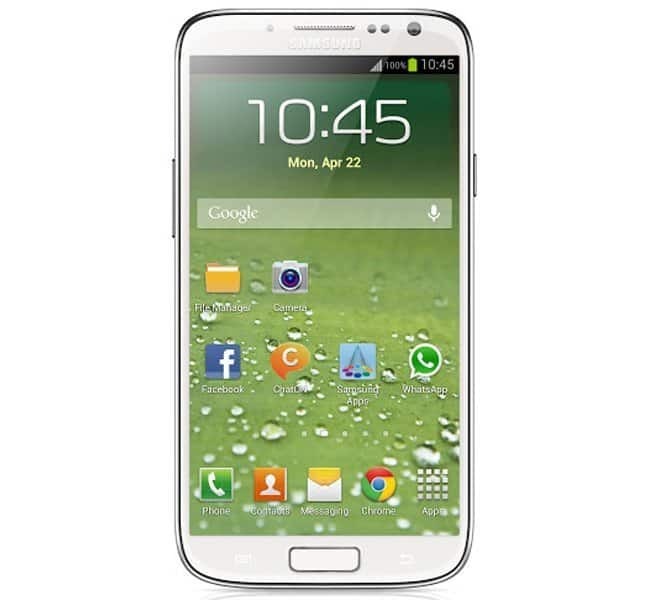 this is the rumour humming in tech town and there is another rumour that samsung gonna release samsung galaxy s4 will be officially release on april 22nd in london,U.K ..but there is no official confirmation about this news.It’s just a rumour buzzing around tech world,all are hoping that this rumour will become true.. The main thing here to be discussed that galaxy s 4 has 2GB RAM,i think you don’t need further explanation about its speed while playing games and surfing internet ans watching videos,it also got multi touch recognition,it has internal memory of 16 GB ,and it can be increased using micro SD upto 64GB. It comes with android V4.2(jelly bean) which can be further updated and has 2GHZ Quad-core processor and some other spectacular specifications..
From Shamelessly Copying to Innovation – Here is the Entire Evolution of Chinese Mobile Brands!